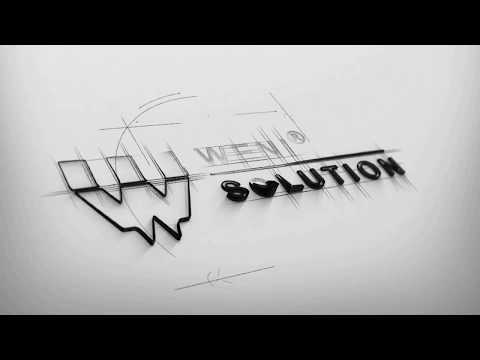 Weni Solution 2513G SERIES -The smallest model of laser cutting machine with an open table with a working field of2500x1300mm and laser power up to 6000W. All axes are driven by the latest Schneider servo motors, which are characterized by high accuracy and very high durability. 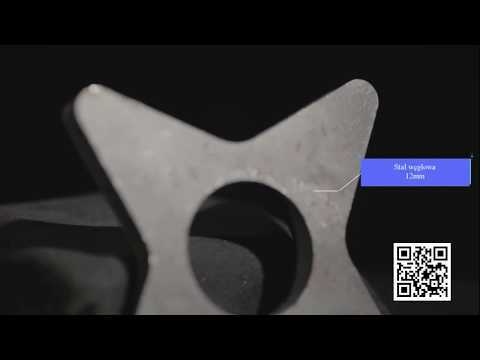 The device includes an efficient laser, auto focus, stable CypCut software with NESTING function (automatic optimization of project placement on the material), dual cooling system, voltage stabilizer, lubrication system and dust extraction system . Designing of ca construction with a significant reduction of vibrations, the G series is characterized by high stiffness, stability and resistance to shocks, and the processed materials retain the set parameters. G series it’s a good compromise between working size and price. Model 2513G is also the basic series of our fiber cutters, addressed to customers with medium-volume production.